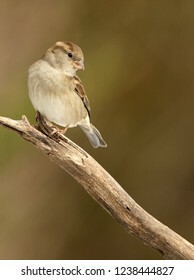 If it goes, I want to photograph it! 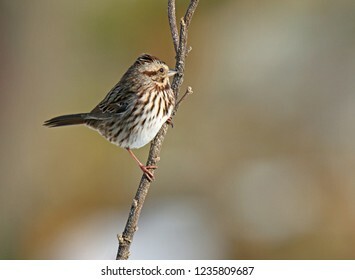 Especially racing horses. 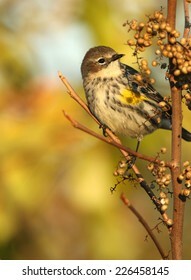 I balance the pace of action photography with quiet time photographing nature. 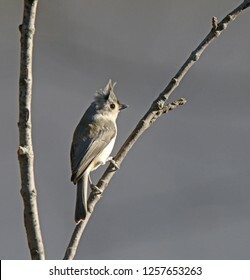 1,104 stock photos, vectors, and illustrations are available royalty-free. 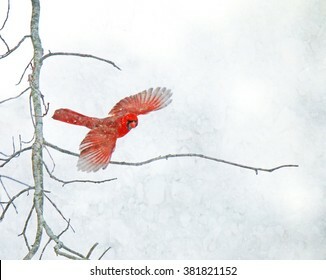 A red Cardinal flies off a bare tree branch in a snowstorm. 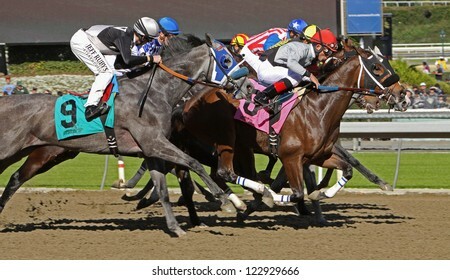 ARCADIA, CA - FEB 2: Hall of Fame Jockey Gary Stevens (black cap) pilots "Ti the Truth" to his first win at Santa Anita Park on Feb 2, 2013 in Arcadia, CA. 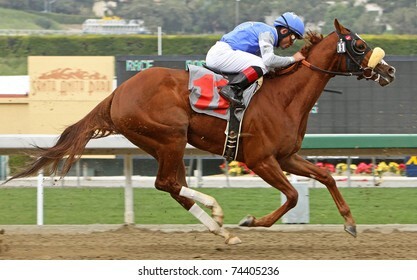 ARCADIA, CA - FEBRUARY 23: Jockey Tyler Baze pilots "Night Teller" to a 3rd place finish in a maiden race at Santa Anita Park on February 23, 2013 in Arcadia, CA. 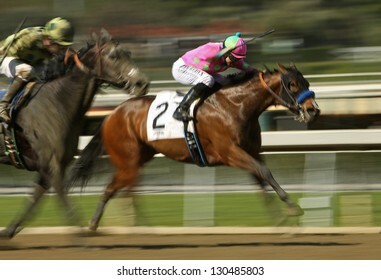 ARCADIA, CA - MARCH 3: Jockey Martin Garcia and "Mile High Magic" (#6) move up on Rafael Bejarano and "Eaton Hall" to win a maiden race at Santa Anita Race Track on March 3, 2012 in Arcadia, CA. 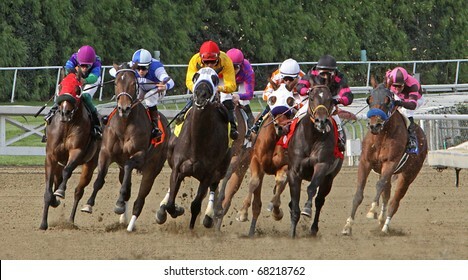 ARCADIA, CA - FEB 16: Jockeys turn and head down the homestretch in the 3rd race at Santa Anita Park on Feb 16, 2013 in Arcadia, CA. 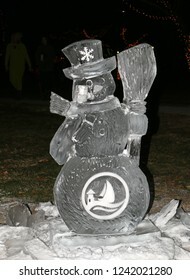 Eventual winner is Kevin Krigger (outside) and "Cee's the Year". 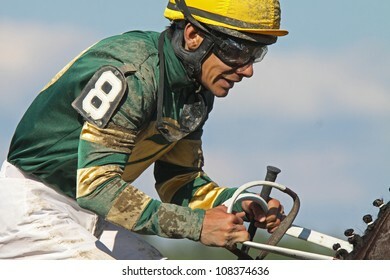 SARATOGA SPRINGS - SEPT 1: Jockey Joel Rosario pilots "Isthmus" to a 2nd place finish in an allowance race at Saratoga Race Course on September 1, 2012 in Saratoga Springs, NY. 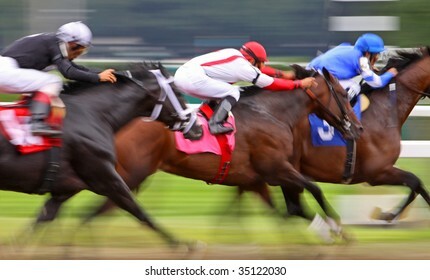 SARATOGA SPRINGS - AUG 31: Jockey Jose Lezcano and "Kid Katge" surge down the outside to finish second in The Big Bambu Stakes at Saratoga Race Course on Aug 31, 2012 in Saratoga Springs, NY. 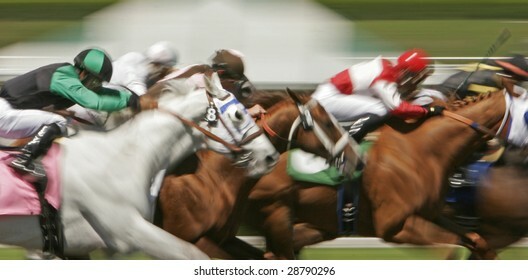 ARCADIA, CA - MAR 5: Jockeys storm down the homestretch in a maiden race at Santa Anita Park on Mar 5, 2011 in Arcadia, CA. 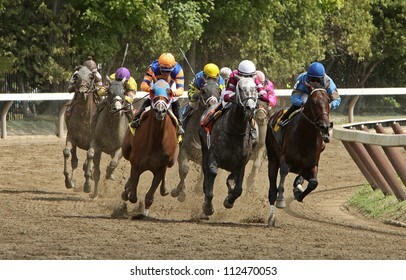 Eventual winner is "Tiz a Budman" (Joel Rosario up, center, burgundy cap). 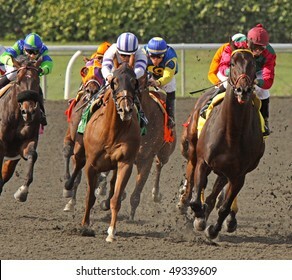 INGLEWOOD, CA - DEC 8: "God of War" and Juan Hernandez (black cap) hold off "Clinton" and Alex Bisono (orange cap) to win the 3rd race at Hollywood Park on Dec 8, 2012 in Inglewood, CA. 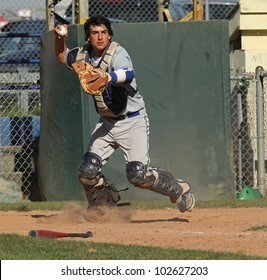 Baseball catcher about to catch a pitched ball. 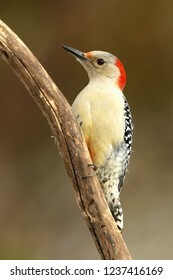 Slight blur on baseball as it flies into his glove. 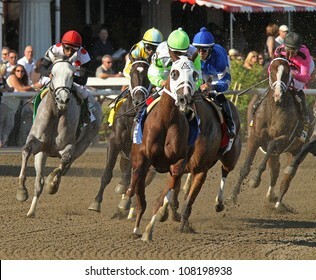 SARATOGA SPRINGS - JUL 21: Horses take the club house turn in race 7 on Jul 21, 2012 at Saratoga Race Course in Saratoga Springs, NY. 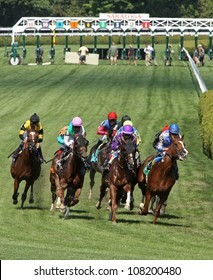 Eventual winner is Edgar Prado (pink cap) and "Image of Disco". 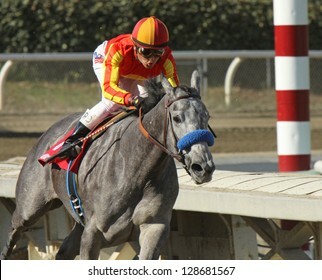 ARCADIA, CA - FEB 16: Jockey Rafael Bejarano pilots "Midnight Lucky" (gray horse) to her first win at Santa Anita Park on Feb 16, 2013 in Arcadia, CA. 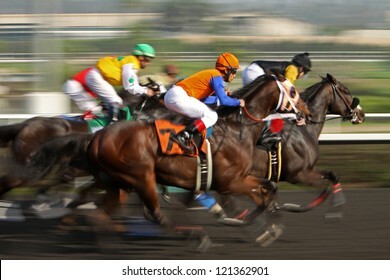 ARCADIA, CA - MAR 5: Jockeys round the turn and head down the homestretch in a race at Santa Anita Park on Mar 5, 2011 in Arcadia, CA. SARATOGA SPRINGS - JUL 21: Fans crowd historic Saratoga Race Course on Coaching Club American Oaks Day on Jul 21, 2012 in Saratoga Springs, NY. 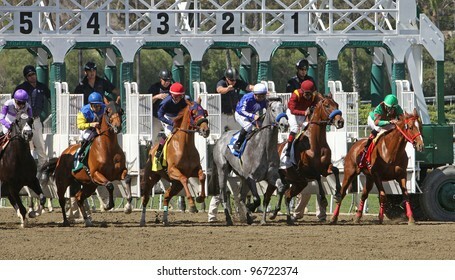 ARCADIA, CA - JAN 17: A field of thoroughbred horses breaks from the gate in a claiming race at historic Santa Anita Park on Jan 17, 2013 in Arcadia, CA. 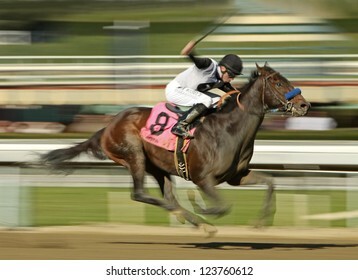 ARCADIA, CA - JAN 29: Jockey Martin Pedroza pilots Champagneandlilies (#6) to victory in a claiming race at Santa Anita Park on Jan 29, 2011 in Arcadia, CA. 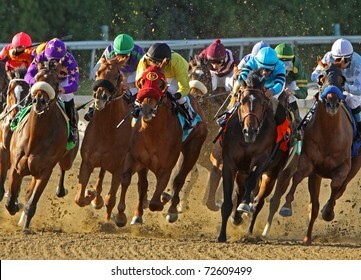 ARCADIA, CA - JAN 12: Hall of Fame Jockey Mike Smith (blue cap) and "Fed Biz" outrun Corey Nakatani and "Tritap" to win The San Fernando Stakes at Santa Anita Park on Jan 12, 2013 in Arcadia, CA. 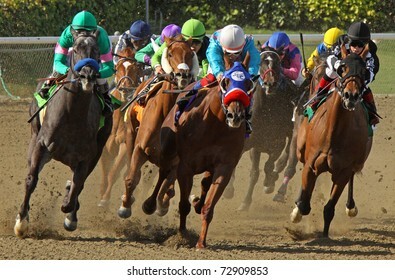 SARATOGA SPRINGS - SEPT 1: Jose Lezcano (blue) and Bellamy Brew lead the field en route to victory in the 1st race at Saratoga Race Course on September 2, 2012 in Saratoga Springs, NY. 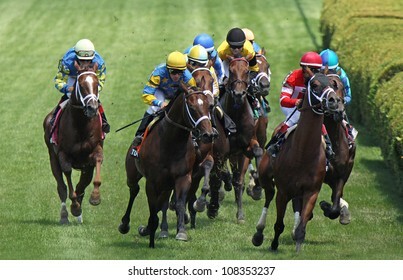 SARATOGA SPRINGS - JUL 21: The field storms down the turf course in a maiden race on Jul 21, 2012 at Saratoga Race Course in Saratoga Springs, NY. 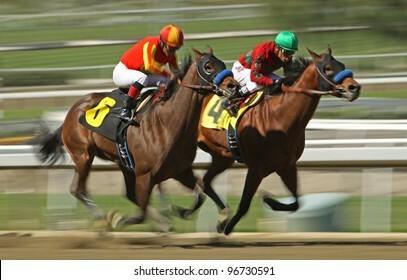 Eventual winner is Joel Rosario (blue cap) and "Lea". 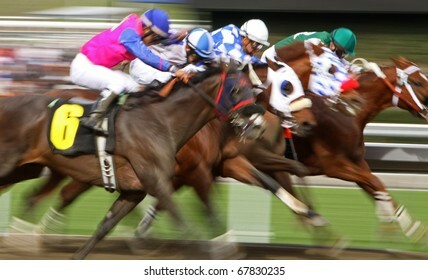 SARATOGA SPRINGS - JUL 22: Thoroughbreds storm down the turf in a race on Jul 22, 2012 at Saratoga Race Course in Saratoga Springs, NY. 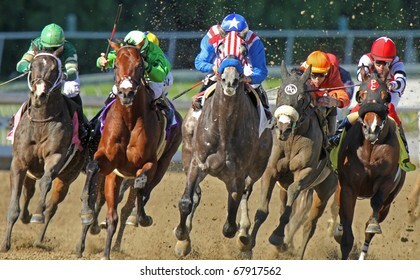 Winner is Ramon Dominguez (blue cap center) and "Summer Front". 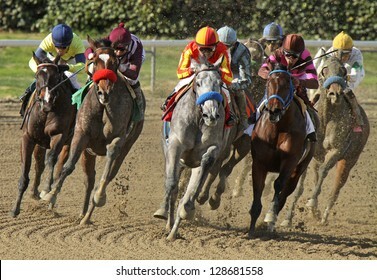 ARCADIA, CA - JAN 17: The field flies down the homestretch in a claiming race at Santa Anita Park on Jan 17, 2013 in Arcadia, CA. 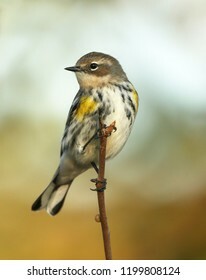 Winner is Kevin Krigger (black cap on rail) and "Sweetrayofsunshine". 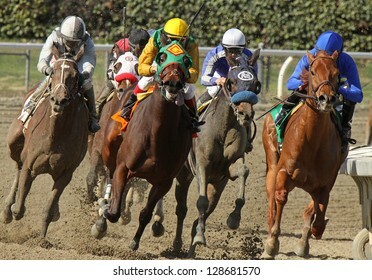 ARCADIA, CA - MARCH 3: Jockey Martin Garcia pilots "Stirred Up" (second from right) to his first win at Santa Anita Race Track on March 3, 2012 in Arcadia, CA. 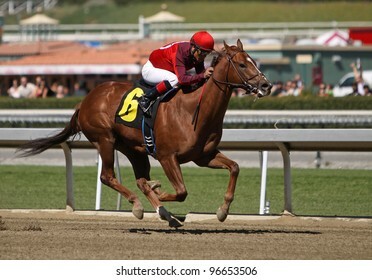 ARCADIA, CA - FEB 16: Hall of Fame Jockey Gary Stevens pilots "Great Hot" to victory in The Santa Maria Stakes at Santa Anita Park on Feb 16, 2013 in Arcadia, CA. 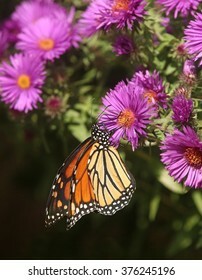 A Monarch butterfly enjoys nectar from a New England Aster flower. 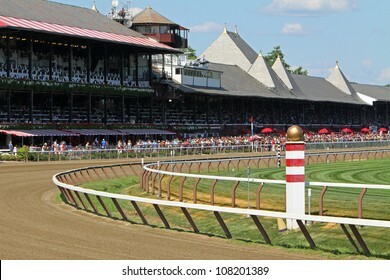 SARATOGA SPRINGS - AUG 31: Jockey Joel Rosario and Tarmarind Hall compete in The Big Bambu Stakes at Saratoga Race Course on Aug 31, 2012 in Saratoga Springs, NY. 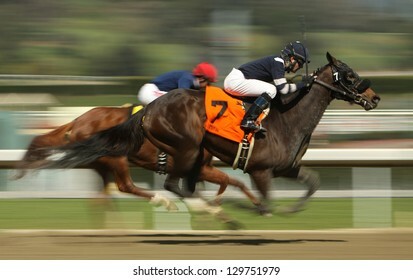 ELMONT, NY - MAY 28: Jockey David Cohen and "Eltheeb" win a claiming race at Belmont Park on May 28, 2012 in Elmont, NY. 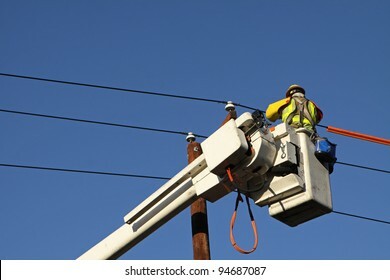 Two lineman working to restore power on electrical lines. 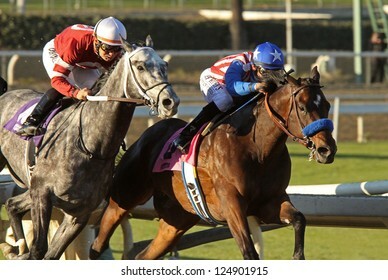 ARCADIA, CA - DEC 27: Two-year-old Uncle Sam (red & white stripes), under Rafael Bejarano, breaks his maiden at Santa Anita Park on Dec 27, 2010 in Arcadia, CA. 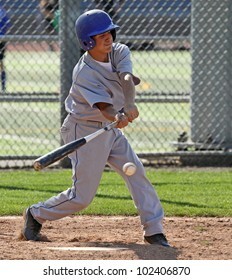 A youth baseball player takes a nice swing at the ball at home plate. 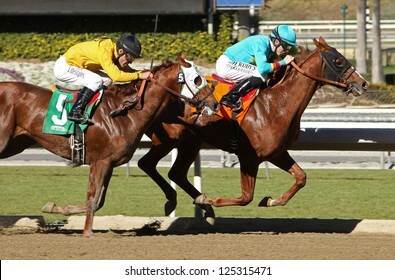 ARCADIA, CA - JAN 17: Jockey Joseph Talamo and "Derekson" outrun Gary Stevens and "Trice Up" to win a maiden race at Santa Anita Park on Jan 17, 2013 in Arcadia, CA. 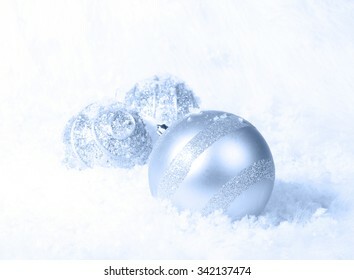 Light blue Christmas ornaments in a bed of white snow. 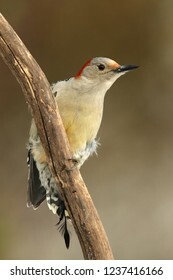 Selective focus on band of glitter on large ornament. 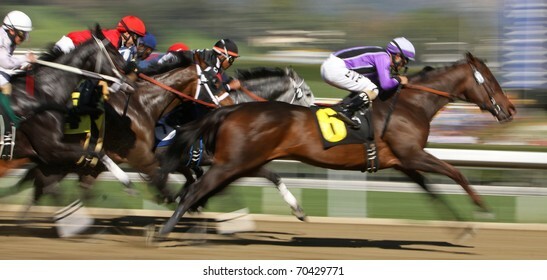 ARCADIA, CA - JAN 17: Jockey Edwin Maldonado and "Catienus Gold" (#5) race to a 3rd place finish in a claiming race at Santa Anita Park on Jan 17, 2013 in Arcadia, CA. 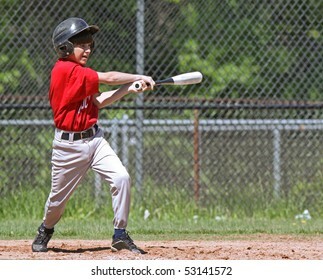 A youth baseball player swings at a ball over the plate. 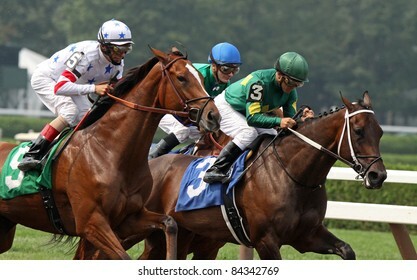 SARATOGA SPRINGS - JUL 20: Jockey Rosie Napravnik and "Kauai Katie" lead the field around the far turn enroute to the filly's first win on Jul 20, 2012 in Saratoga Springs, NY. 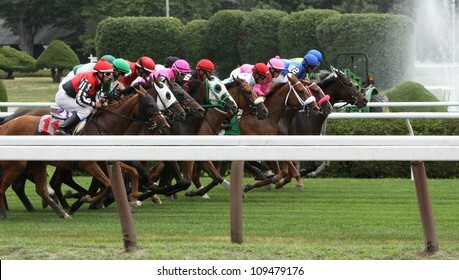 SARATOGA SPRINGS - JUL 20: A crowded field races on the turf in a maiden race on Jul 20, 2012 at Saratoga Race Course in Saratoga Springs, NY. 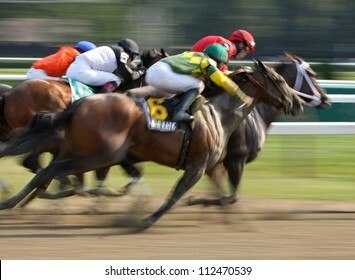 Winner is Junior Alvarado (on rail) and Alwaysinmycircle. 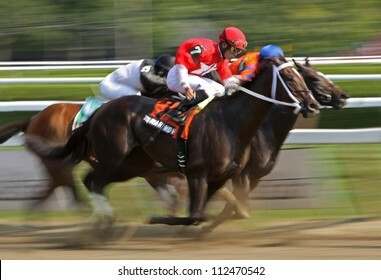 ELMONT, NY - JUN 23: Ramon Dominguez and "Leading Citizen" (#2) compete in an allowance race at Belmont Park on Jun 23, 2012 in Elmont, NY. 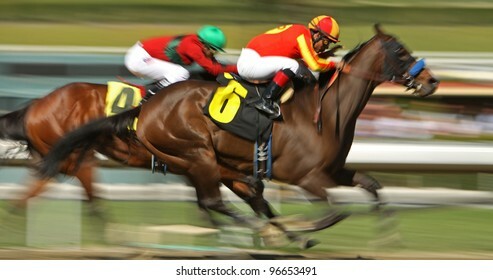 ARCADIA, CA - MARCH 3: Jockey Martin Garcia and "Baraja de Oro" win the first race at Santa Anita Race Track on March 3, 2012 in Arcadia, CA. 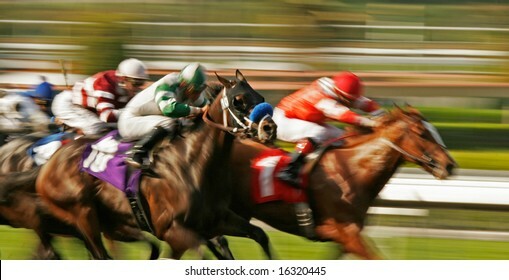 Slow shutter speed rendering of three jockeys racing their horses for the win in a thoroughbred horse race. 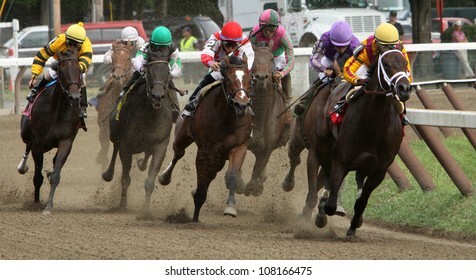 SARATOGA SPRINGS, NY -SEPT 3: Rajiv Maragh (green cap, center) guides Sugar Again to victory in the Paris Opera Stakes at Saratoga Race Course on Sept 3, 2011 in Saratoga Springs, NY. 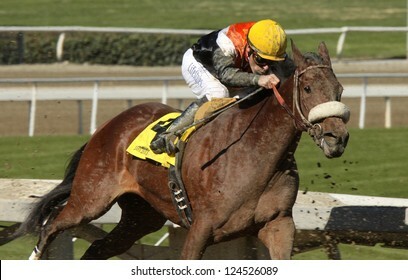 ARCADIA, CA - MARCH 15: Jockey Kevin Krigger pilots "Maui Mark" to victory in a claiming race at Santa Anita Park on March 15, 2012 in Arcadia, CA. 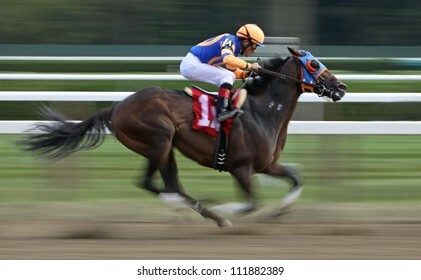 ELMONT, NY - JUN 23: Rajiv Maragh and "Special Guest" (#3) finish in third place in a maiden race at Belmont Park on Jun 23, 2012 in Elmont, NY. 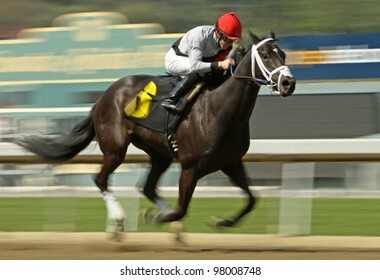 ARCADIA, CA - MARCH 3: Jockey Martin Garcia pilots "Mile High Magic" to his first win at Santa Anita Race Track on March 3, 2012 in Arcadia, CA. 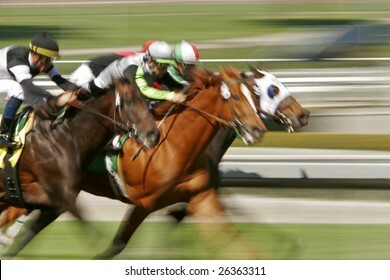 ARCADIA, CA - Feb 25: Thoroughbreds heads down the homestretch in the 5th race at Santa Anita Race Track on Feb 25, 2012 in Arcadia, CA. 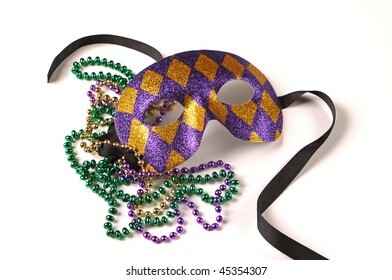 Eventual winner is Gnarly Dude and Martin Pedroza (black cap). 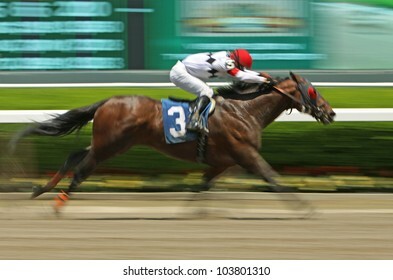 ARCADIA, CA - MARCH 15: Christian Santiago Reyes and "Siempre Esperanza" surge ahead to place 2nd in a maiden race at Santa Anita Park on March 15, 2012 in Arcadia, CA. 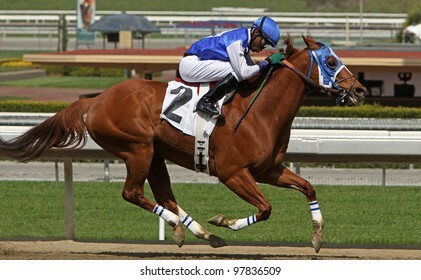 ARCADIA, CA - JAN 12: Hall of Fame jockey Gary Stevens pilots "Branding" to her first win at Santa Anita Park on Jan 12, 2013 in Arcadia, CA. 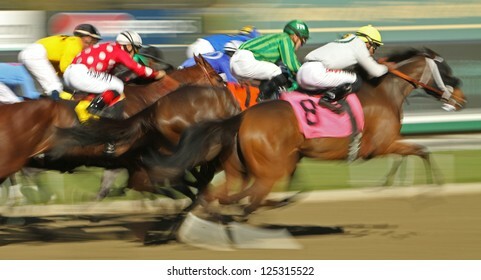 ARCADIA, CA - DEC 26: A field of thoroughbreds storm down the homestretch in the first race of the season at Santa Anita Park on Dec 26, 2010 in Arcadia, CA. 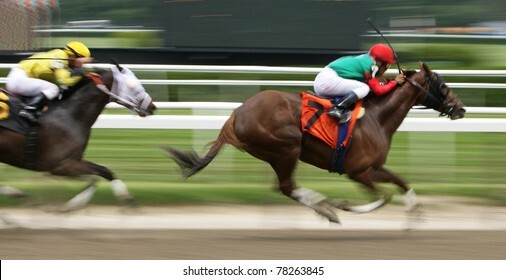 SARATOGA SPRINGS - JUL 20: Javier Castellano and "Book Review" (6) surge down the stretch to ultimately overtake Jose Lezcano and "Ullapool" & win the 4th race on Jul 20, 2012 in Saratoga Springs, NY. 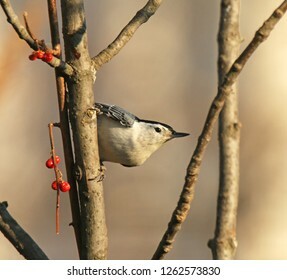 ARCADIA, CA - JAN 5: Jockey Joseph Talamo pilots "Bench Press" to a third place finish in a maiden race at Santa Anita Park on Jan 5, 2013 in Arcadia, CA. 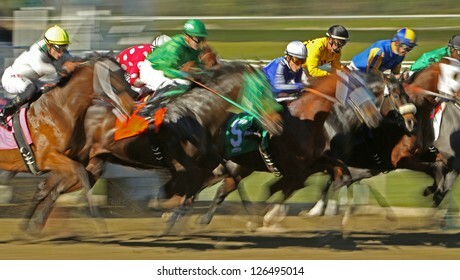 SARATOGA SPRINGS - JUL 21: The field takes the club house turn in the Coaching Club American Oaks on Jul 21, 2012 in Saratoga Springs, NY. 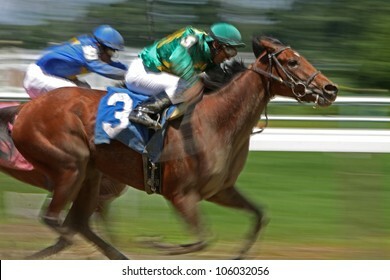 Eventual winner is "Questing" (blue silks). 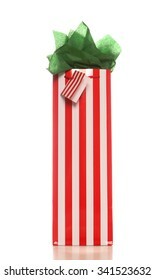 Red and white striped Christmas wine gift bag with bright green tissue and gift tag. 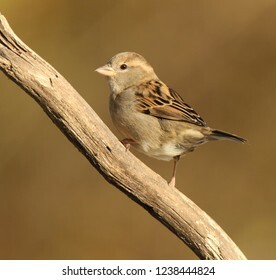 On white background with soft shadow. 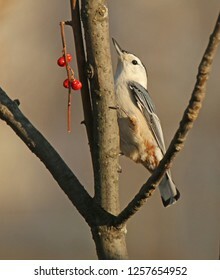 ELMONT, NY - OCT 8: The field takes the far turn in claiming race at Belmont Park on Oct 8, 2011 in Elmont, NY. Eventual winner is Monzante (grey roan on left). 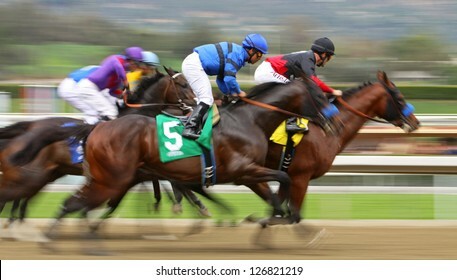 ARCADIA, CA - MARCH 15: Jockey Joe Talamo pilots "All Squared Away" to a 2nd place finish in an allowance race at Santa Anita Park on March 15, 2012 in Arcadia, CA. 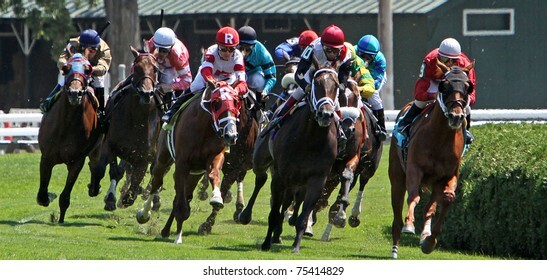 SARATOGA SPRINGS, NY - AUG 28, 2010: Thoroughbreds round the far turn on the turf course at Saratoga Race Course on Aug 28, 2010 in Saratoga Springs, NY. 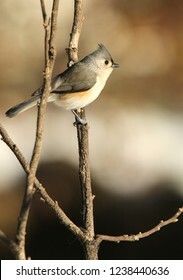 Saratoga begins its 2011 season on Jul 22. 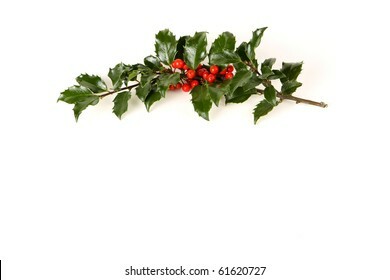 Perfect sprig of holly with bright red berries on white with room for your holiday text. 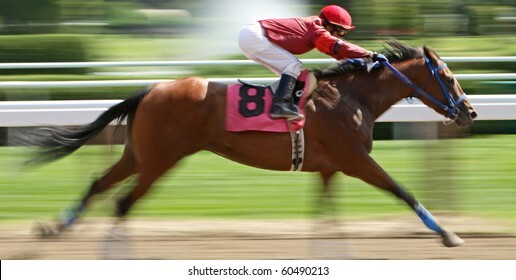 ARCADIA, CA - MAR 12: Top jockey Joel Rosario competes in a maiden race aboard Titian at Santa Anita Park on Mar 12, 2011 in Arcadia, CA. 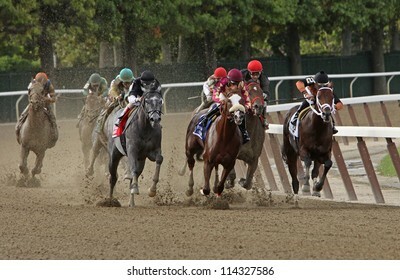 SARATOGA SPRINGS, NY - SEPT 4: "Dust and Diamonds" (Javier Castellano up) edges out "Fantasy of Flight" to win an allowance race at Saratoga Race Course on Sept 4, 2011 in Saratoga Springs, NY. 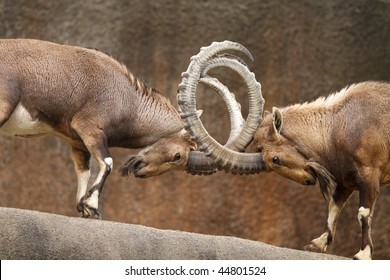 Two wild goats play-fight on the edge of a rock cliff with horns interlocked. 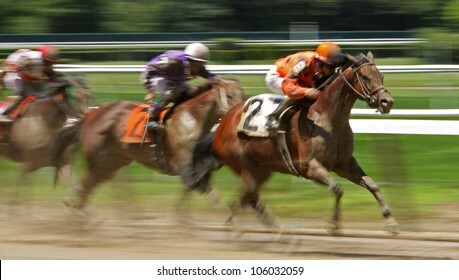 SARATOGA SPRINGS, NY - AUG 27: Jockey James Wilsey and "Ginowillietwoshoes" compete in a maiden race at Saratoga Race Course on Aug 27, 2010 in Saratoga Springs, NY. 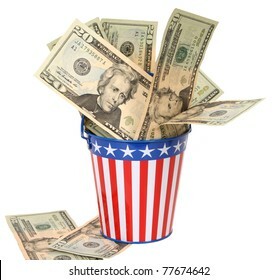 Paying Uncle Sam -- Twenty-dollar bills stuffed into a stars-and-stripes decorated pail. 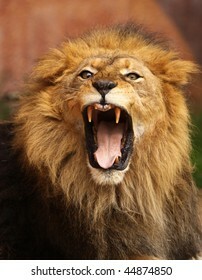 Concept of American money going to the government in taxes. 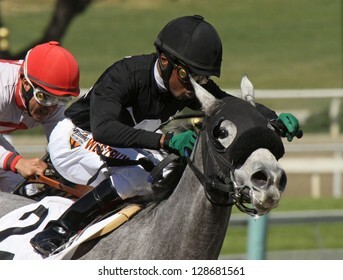 ARCADIA, CA - FEB 23: Jockey Joseph Talamo and "Splendid Fortune" compete in an allowance race at Santa Anita Park on Feb 23, 2013 in Arcadia, CA. 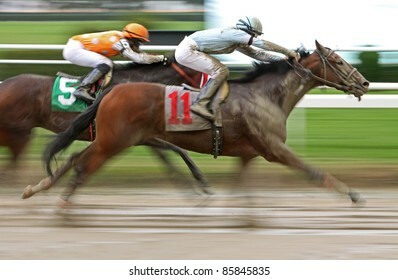 ELMONT, NY - OCT 1: "Yesterday's Story" and jockey Ryan Curatolo (#11) compete in a claiming race over a muddy track at Belmont Park on Oct 1, 2011 in Elmont, NY. 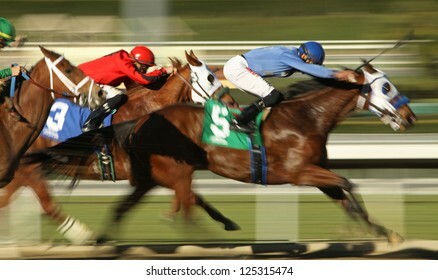 ARCADIA, CA - JAN 1: Two jockeys vie for the lead at the top of the stretch in the 7th race at Santa Anita Park on Jan 1, 2011 in Arcadia, CA. 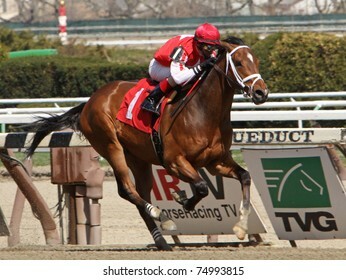 ELMONT, NY - MAY 29: Cornelio Velasquez and Full of Gut storm by Javier Castellano and Lady of the Forest to win a claiming race at Belmont Park on May 29, 2011 in Elmont, NY. 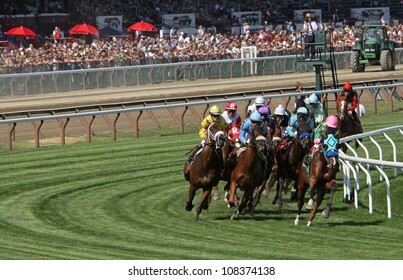 ARCADIA, CA - FEB 10, 2010: A field of thoroughbreds rounds the far turn in a race at historic Santa Anita Park on Feb 10, 2010 in Arcadia, CA. 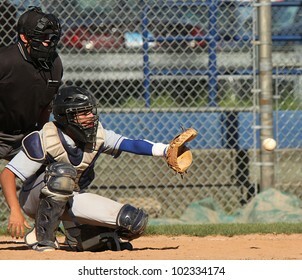 A baseball catcher throws to first base to check the runner. 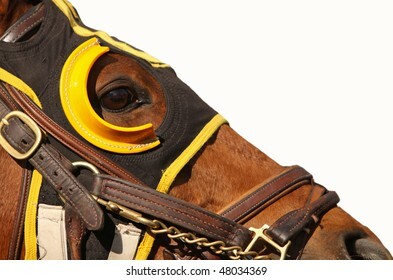 SARATOGA SPRINGS - JUL 21: Jockey Junior Alvarado reins in his mount after competing in an allowance race at Saratoga Race Course on Jul 21, 2012 in Saratoga Springs, NY. 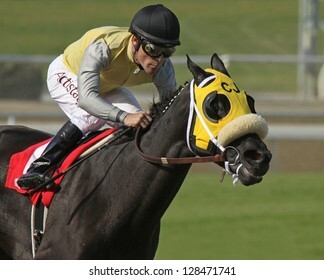 ARCADIA, CA - FEB 16: Jockey Kevin Krigger pilots "Sweetrayofsunshine" to her 3rd straight win at Santa Anita Park on Feb 16, 2013 in Arcadia, CA. 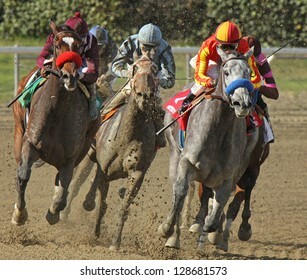 ARCADIA, CA - JAN 1: Horses round the far turn in a claiming race at Santa Anita Park on Jan 1, 2011 in Arcadia, CA. 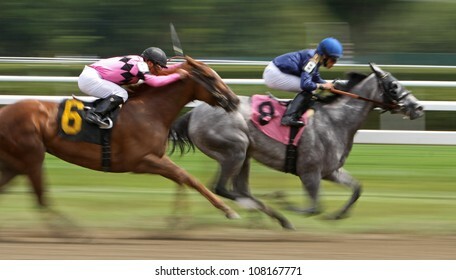 Eventual winner is Summers at Delmar (pink & purple). 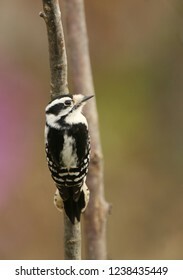 ELMONT, NY - SEPT 29: The field for The Vosburgh Invitational turns for home at Belmont Park in Elmont, NY on Sept 29, 2012. 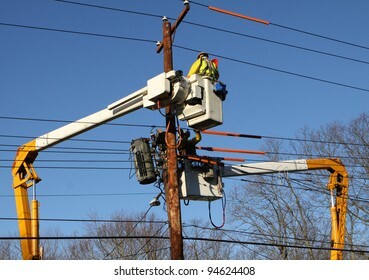 Eventual winner is "The Lumber Guy" (gray roan at left). 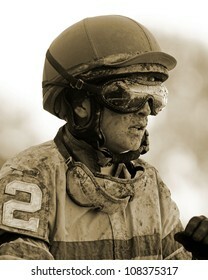 SARATOGA SPRINGS - JUL 21: Female Jockey Rosie Napravnik is covered in mud after competing in the Coaching Club American Oaks on Jul 21, 2012 at Saratoga Race Course in Saratoga Springs, NY. 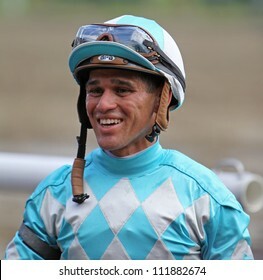 SARATOGA SPRINGS - SEPT 1: Jockey Javier Castellano is all smiles after winning the first race at Saratoga Race Course on September 1, 2012 in Saratoga Springs, NY. 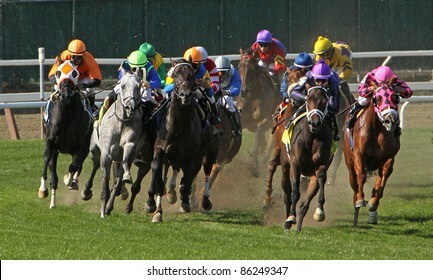 ARCADIA, CA - MAR 20: A field of thoroughbreds take the far turn and start down the homestretch at Santa Anita Park on March 20, 2010 in Arcadia, CA. 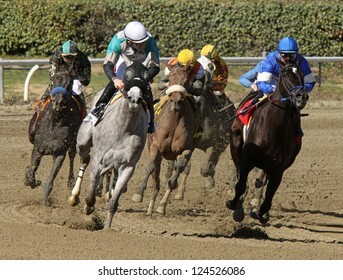 JAMAICA, NY - APR 9: "Iron Lou", under jockey John Velazquez, breaks his maiden at Aqueduct Race Track on Apr 9, 2011 in Jamaica, NY. 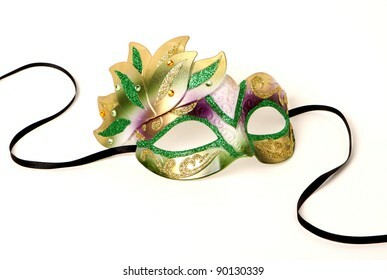 ARCADIA, CA - FEB 16: Jockey Rafael Bejarano pilots "Midnight Lucky" to her first win at Santa Anita Park on Feb 16, 2013 in Arcadia, CA. 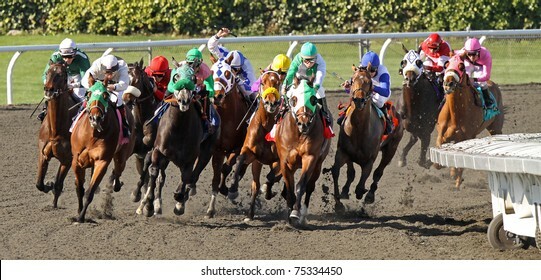 ARCADIA, CA - DEC 26: The field storms to the finish in the 1st race of the season at historic Santa Anita Park on Dec 26, 2012 in Arcadia, CA. 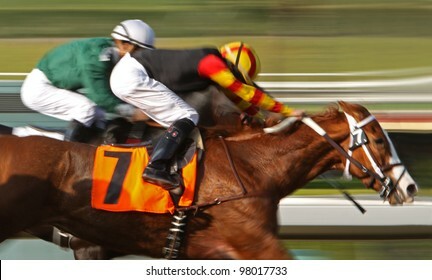 Joel Rosario (red cap) and "Got Even" finish 2nd. 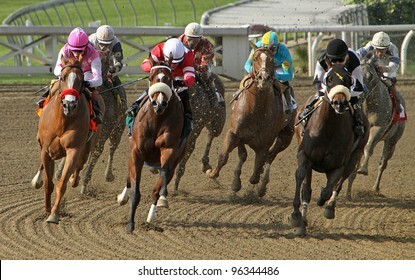 ARCADIA, CA - JAN 12: The field turns for home in a maiden race at Santa Anita Park on Jan 12, 2013 in Arcadia, CA. 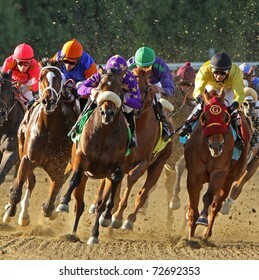 Eventual winner is "Branding" (white shadow roll) and jockey Gary Stevens.